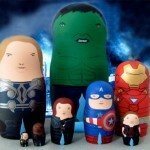 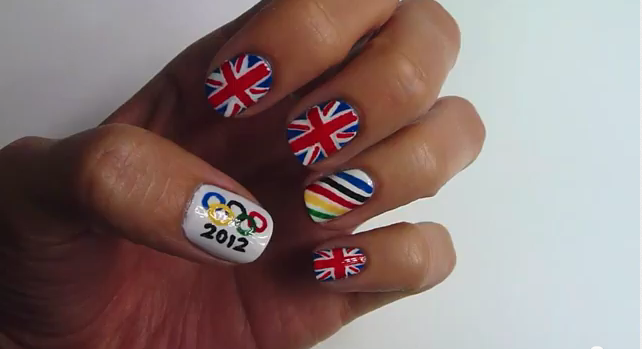 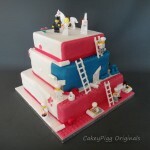 You may have spotted the impressive array of patriotic nail art on display at London 2012. 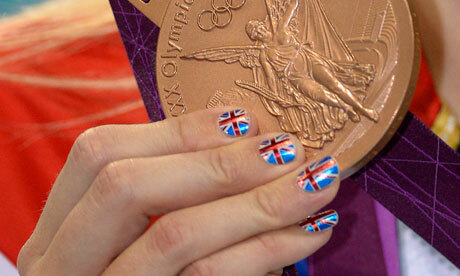 Swimming bronze medallist Becky Adlington has led the way with her marvellous union flag nails for Team GB (along with a nice set from tennis silver medallist, Laura Robson) while the American athletes have provided a selection of star spangled fingers. 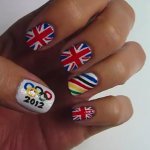 If you fancy copying your favourite athlete’s nail art, check out these tutorials.